Our mostly-weekly survey of the tidbits that cross The Eight-Year-Old’s desk. This week, The Eight-Year-Old boards a moving castle, travels by airship, and provides friendly encouragement to a reluctant dragon. I stumbled across this book while searching for The Wind in the Willows. A boy makes friends with a dragon who lives in a cave on the edge of town. The villagers find out about the dragon and send immediately for St. George to kill it. Can the boy save the dragon? Here’s a clue: The Eight-Year-Old loves, loves, loves this book. Steampunk written delightfully for the middle grade reader. The Eight-Year-Old laughed her way through this book, and on her recommendation, I’m now doing the same. 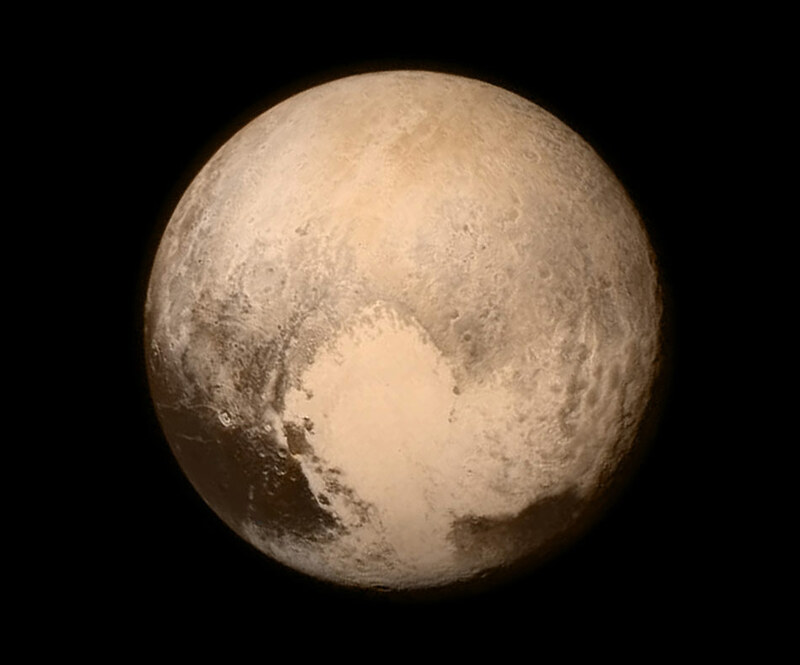 In case you’ve been too busy dodging Russian space debris to notice, after nine years, the NASA New Horizons spacecraft has finally begun sending images back to Earth of Pluto and its largest moon, Charon. The New York Times has a wonderful collection of images here and here. There’s another massive chicken recall. Last week Barber Foods announced it was recalling 1.7 million pounds of its frozen stuffed chicken breasts due to fears it may have been contaminated with salmonella. This week, it’s Aspen Foods’ turn. The affected products have a best if used by date between July 14, 2016 and Oct. 10, 2016 and were sold under a number of brands including Kirkwood, Safeway Kitchens, Koch Foods, and Antioch Farms. You can find the complete list here. One way or another those dinosaurs sure seem set on killing us, don’t they?